Black Cygnet offers a wealth of expertise in selling homes. But we do more than that…..
Our clear understanding of the housing market and experience in property development enables us to identify development opportunities on your property that would add significant value to the sale of your home. 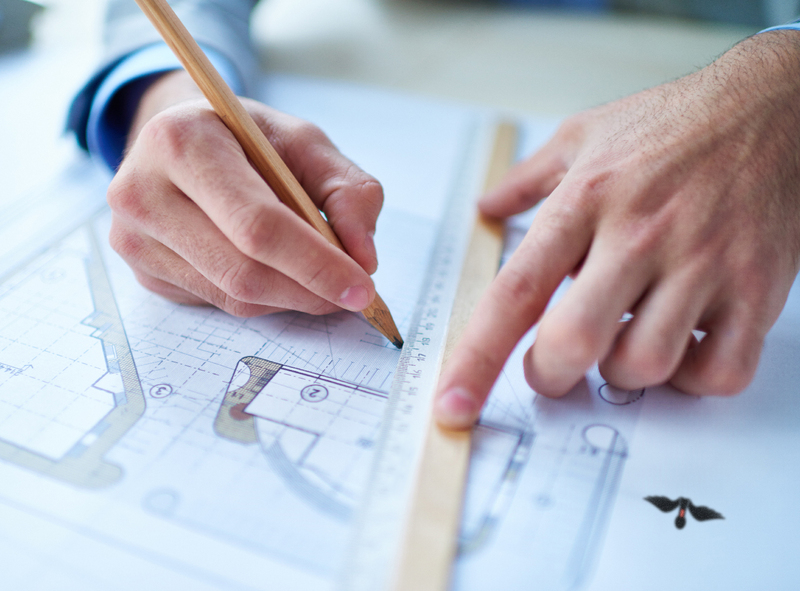 We can work with you on these opportunities to whichever stage you choose: from gaining planning permission to completing the proposed building work. From identifying a building plot in the garden to managing a large extension, our aim is to unlock the development potential in your property which will then enable us to sell your home at its maximum value.